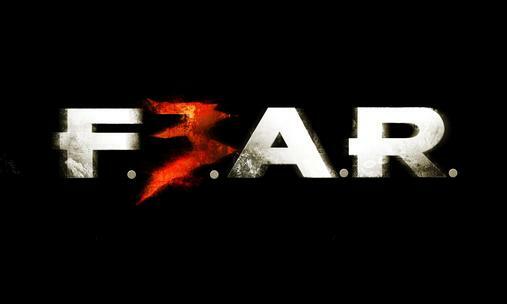 Games Official: In some disappointment for the gamers, the release of the third version of the game F.E.A.R. has been again delayed to 24th June 2011. F.E.A.R. 3 was supposed to release by the end of 2010, but was then delayed to March. The company then again delayed the release to May and now it has been announced that it will be released in June. The announcement of the delay was made by UK retailer GameGear on their Twitter account. Later the news of the delay was also confirmed by Warner Bros. However, no one has made it clear as for why the release has been delayed by the company. The company said that the game will be released on 24th June in Europe. Meanwhile, release has also been delayed in the US. The game would be releasing on 21st June in the US. F E A R is a single player game that can be enjoyed by playing each level twice. The game is based on Paxton Fettel and Point Man, sons of Alma Wade, from the previous story lines. The third version of F E A R will be available on the platforms of Xbox 360, PC, and PS3. The unreasonable delay of the game has increased the curiosity of the gamers.